So You Want to Conduct A Survey? 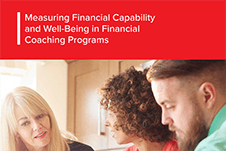 Financial coaching – A strategy to improve financial well-being. Research Brief.